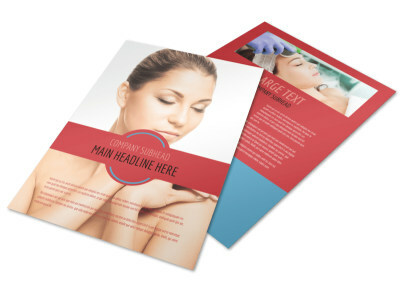 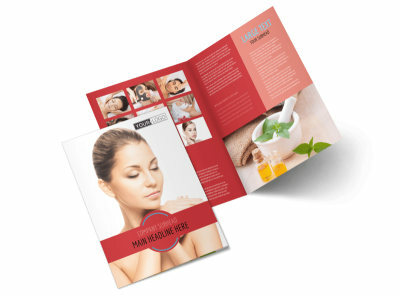 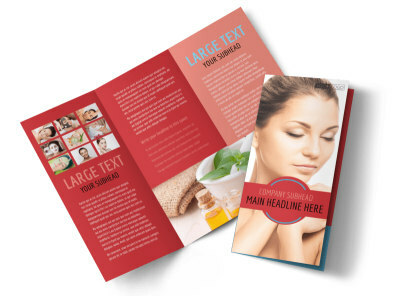 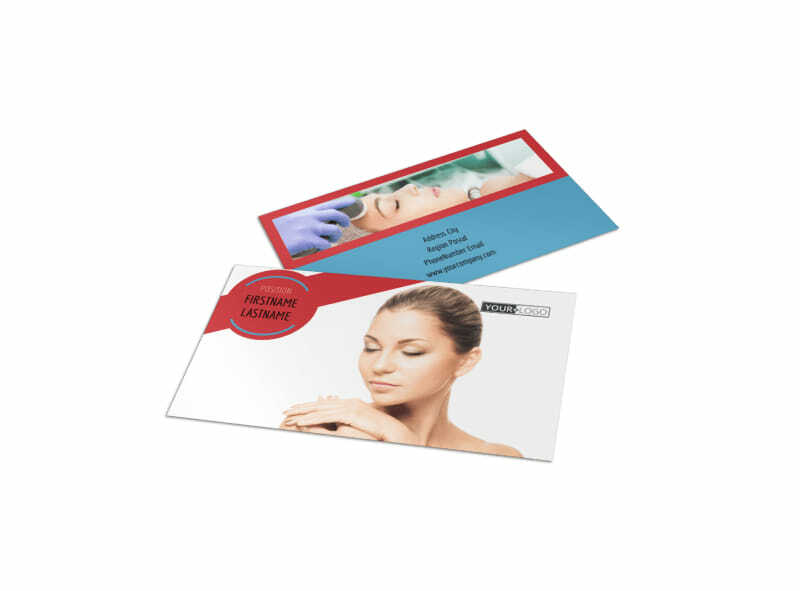 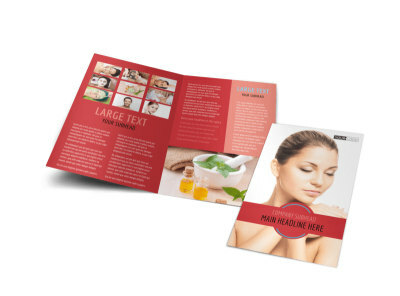 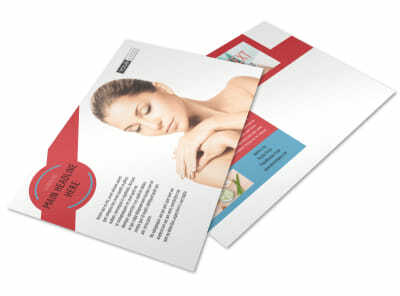 Customize our Dermatologists Business Card Template and more! 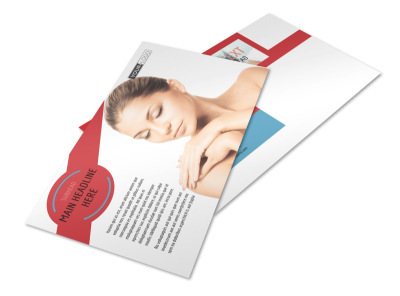 From rashes to moles, when it's time for evaluation and treatment, let patients reach you quickly by providing them your details on custom dermatologists business cards. 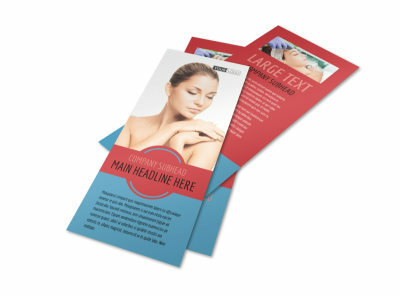 Select a business card template from our inventory, and then customize it with your logo, text, colors, and more. 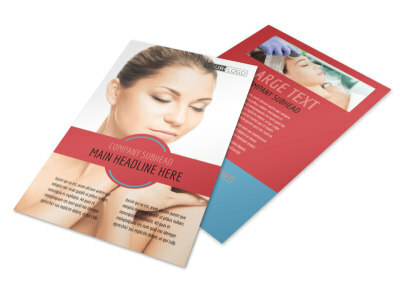 Crank out your custom, print-ready design today.